Go behind-the-scenes with Nick Jonas on his 'Levels' video! 24. 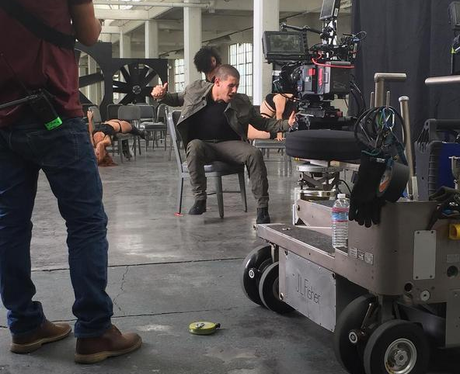 Go behind-the-scenes with Nick Jonas on his 'Levels' video!